This week, the rumor mill was pretty active when it came to the idea of seeing three new Apple smartphones this year. We’re talking about the iPhone 6S, iPhone 6S Plus and a new handset, with a 4″ display, supposedly called iPhone 6C. Is Apple fans’ opinion that important? Even though a lot of people said that a smaller iPhone with last-gen specs would be perfect, it doesn’t seem that Apple will actually consider this idea for their September event. According to Information Week, the idea of Apple going back to a smaller screen size, by releasing an iPhone 6C, should be taken with a pinch of salt. This could happen only if the device itself would be substantially changed, in some way or another, otherwise, this could be perceived as a step back. So, if it’s going to happen, the handset could sport an incredible display, with a very high pixel density, protected by Corning’s Gorilla Glass. LG Display and Sharp will provide the LTPS panels for the iPhone 6C and 6 Plus, while the 6S will have a Japan Display model. Also, a lot of sources are pointing to the fact that this smaller handset will be powered by the A8 chip, featuring a fingerprint scanner and NFC technology. Will it be plastic or metal? 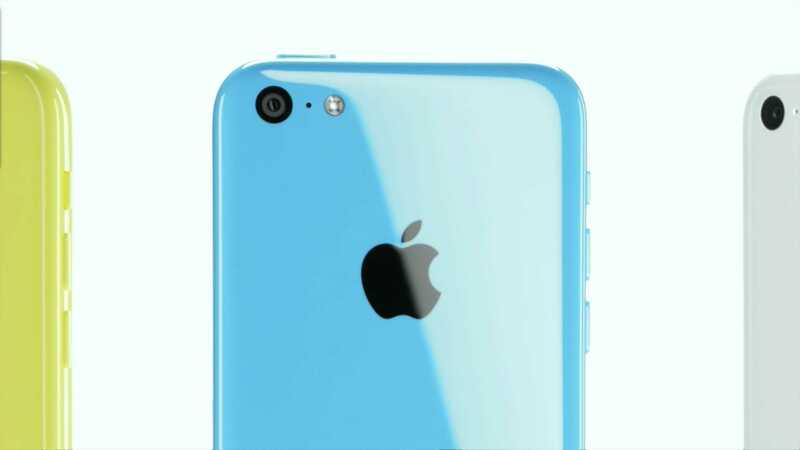 We’re also very curious about the design of the iPhone 6C. The previous “C” model featured a plastic case, but considering that the latest trend is to use metal, it’s less likely for Apple to go back to plastic. Considering all these, we’re still not 100% sure about Apple ditching the idea of a 4″ iPhone, so for the moment we can only wait for more official information regarding this subject. Would you like to buy a 4″ iPhone 6C?